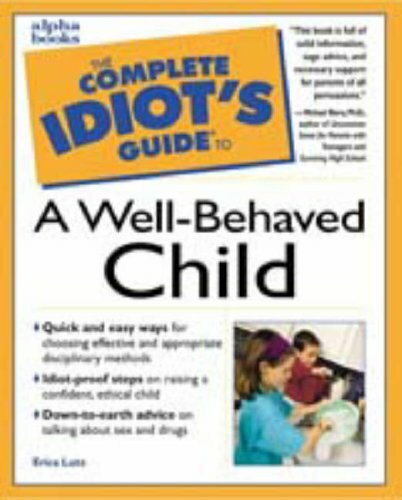 A well-behaved child? Yes, it's possible!Do you battle with your kids over bedtime? Have fights over food? Are tantrums and conflicts ruling your day? 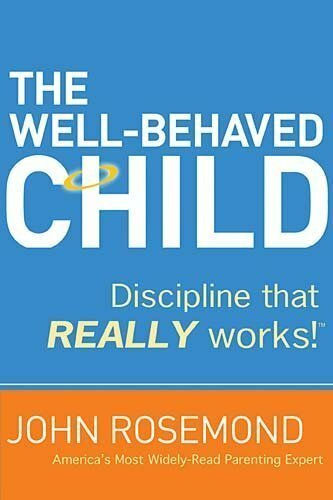 If time-outs have quit working and you find yourself at wit's end, giving in to your kids' demands just to have a moment of peace, know there is hope!In The Well-Behaved Child, beloved psychologist John Rosemond shares his seven essential tools for raising a child who pays attention and obeys. 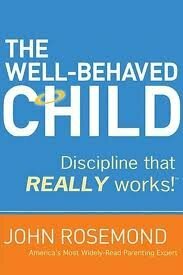 Once you learn how to use his proven, user-friendly techniques, you'll have everything you need to deal effectively with a wide range of discipline problems in children ages three to thirteen, what John terms "The Decade of Discipline." This clear, step-by-step program includes:Seven Fundamentals of Effective DisciplineSeven Discipline Tools You Can't Do WithoutSeven Top Behavior Problems of All Time―Solved!Seven Tales of the Strange and UnexpectedYou can raise well-behaved children! 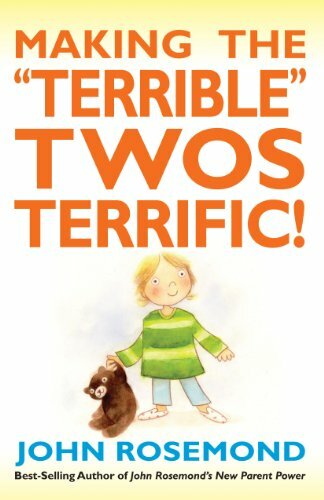 In this readable, entertaining "workshop in a book," John shows parents how to use the C-words of commanding communication, compelling consequences, and confirming consistency to create a well-behaved child and a family in which peace replaces hassles. It's not complicated at all, and the best part is, it REALLY works! 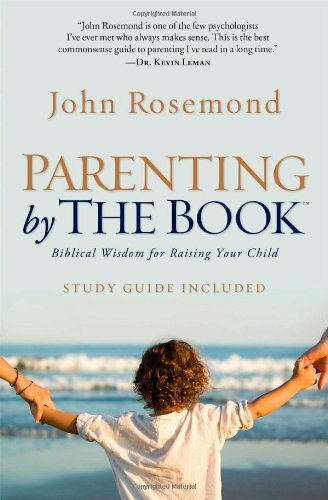 With a down-to-earth, warm, and humorous style, one of America’s top family psychologists sets forth a virtually stress-free, biblically based system of childrearing that encourages family growth in harmony with God’s Word. Picture respectful, responsible, obedient children who entertain themselves without television or video games, do their own homework, and have impeccable manners. A pie-in-the-sky fantasy? Not so, says family psychologist and bestselling author John Rosemond. In the 1960s, American parents stopped listening to their elders when it came to child rearing and began listening instead to professional experts. Since then, raising children has become fraught with anxiety, stress, and frustration. The solution, says John, lies in raising children according to biblical principles, the same principles that guided parents successfully for hundreds of years. They worked then, and they still work now! 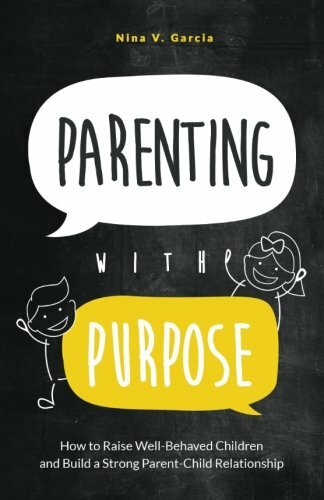 In this book you’ll find practical, Bible-based advice that will help you be the parent you want to be, with children who will be, as the Bible promises, “a delight to your soul” (Prov. 29:17). 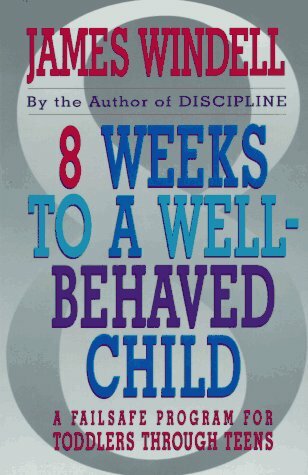 Provides guidance for parents on a range of child behavioral problems, from simple disobedience to criminal delinquency, and demonstrates how to implement an eight-step program that encompasses parenting skills and improved parent-child relations. Reprint. 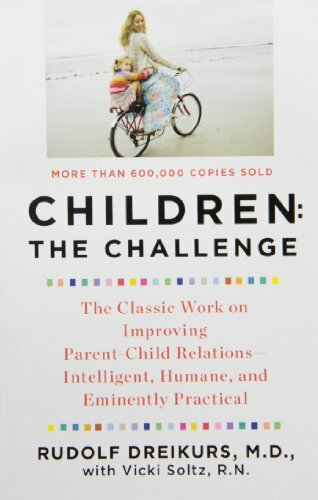 Children: The Challenge gives the key to parents who seek to build trust and love in their families, and raise happier, healthier, and better behaved children. Based on a lifetime of experience with children—their problems, their delights, their challenges—Dr. Rudolf Dreikurs, one of America's foremost child psychiatrists presents an easy to follow program that teaches parents how to cope with the common childhood problems that occur from toddler through preteen years. This warm and reassuring reference helps parents to understand their children's actions better, giving them the guidance necessary to discipline lovingly and effectively. 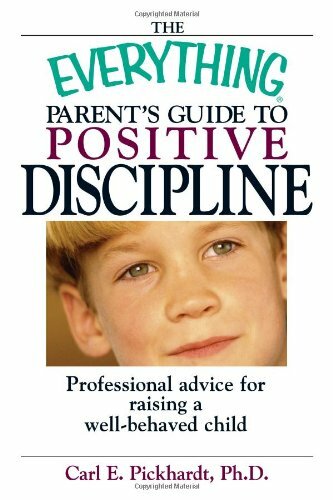 A handy introduction to discipline for parents of children of all ages shares professional advice on how to set priorities, promote communication, establish the link between choice and consequence, enforce consequences, change disciplinary style to reflect a child's age, and more. Original. 30,000 first printing. Everyone wants a well behaved child, but in today society many families have households full of chaos. 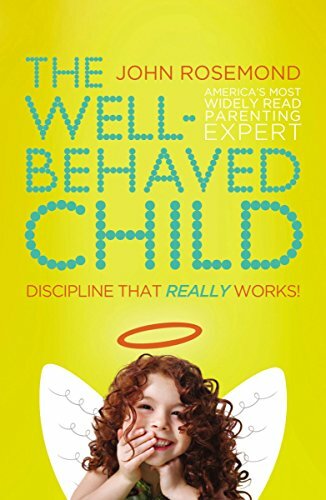 Compare prices on The Well Behaved Child at ShoppinGent.com – use promo codes and coupons for best offers and deals. Start smart buying with ShoppinGent.com right now and choose your golden price on every purchase.